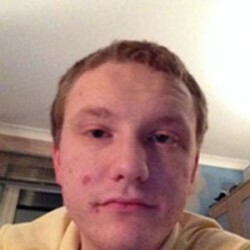 @Daniel91-Sheffield is a 27 year old Gay Male from Sheffield, England, United Kingdom. He	is looking for Friendship, Relationship and Travel Partner. 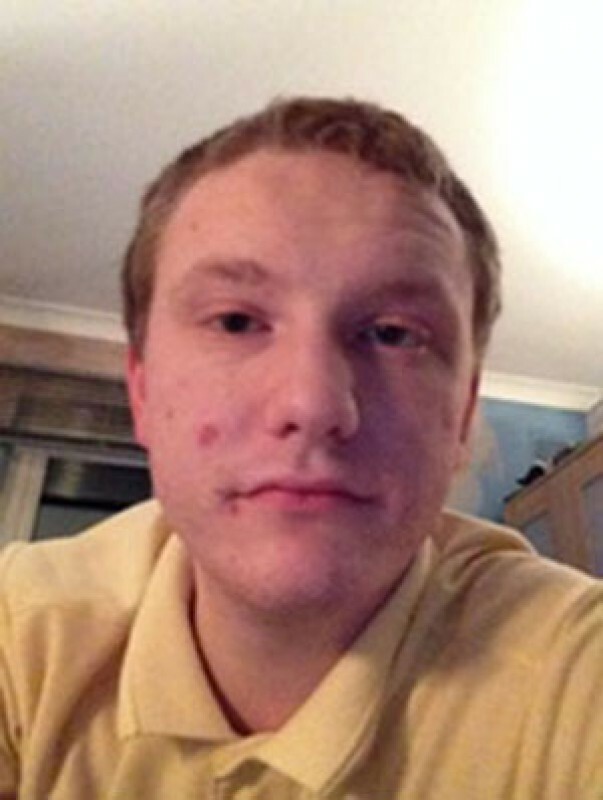 Hi my name's Daniel, I'm interested in meeting guys for new friends and dating. I'm NOT interested in fun. I'm looking for a decent guy who's kind, caring and loving.